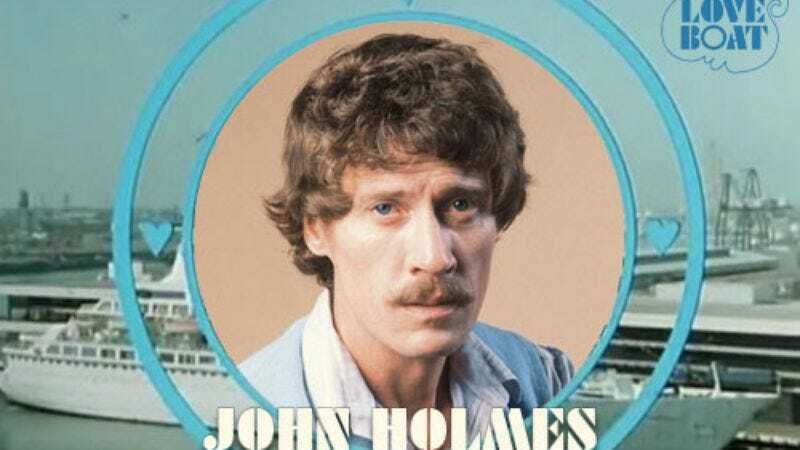 There are three parts to the typical Love Boat credits sequence. First, the introduction of the guest stars, all smiling and glamorous in their little circles. Then, the dynamic shots of a cruise ship cutting through the waves. Lastly, the relatively bland introduction of the cast.